The restaurant which is planning to enter in the city this November will be opening an outlet at Janpath, New Delhi. 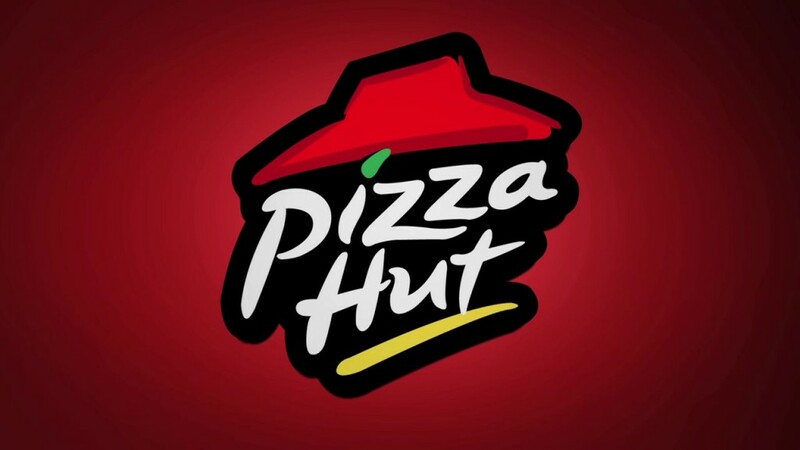 The restaurant will be entering Delhi with a franchise partner. Shiv Sagar Veg Restaurant, which has its root in West and South India, is planning to enter Delhi soon. The restaurant which is planning to enter in the city this November will be opening an outlet at Janpath, New Delhi. The restaurant will be entering Delhi with a franchise partner. “Our main target for the next two years is North India”, said, Shridhar Poojary, Owner, Shiv Sagar Veg Restaurant. 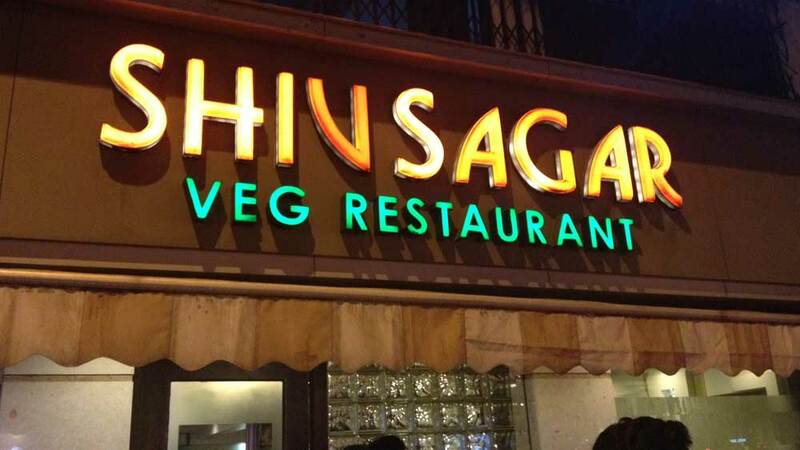 Shiv Sagar Veg Restaurant was started in 1982 to provide authentic vegetarian food. Their speciality lies in serving multi cuisine vegetarian foods. The restaurant serves everything from Mexican, American, Italian, Japanese and Chinese. Presently, the restaurant has its outlet in cities like Mumbai, Pune, Goa and Kolkata. And has their franchised outlet in Ahmedabad and Baroda. About Us: Do you have high aims? Get connected with Vidyalankar..